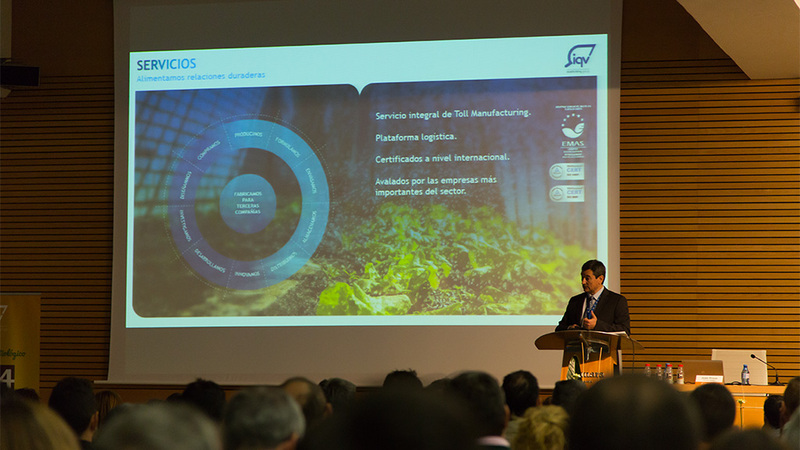 IQV Agro España, belonging to Mat Holding business group, has presented the properties and benefits of its ecological bio fungicide product T34 Biocontrol in Almería with the support of DDInteractiva. In the Exhibition Centre of Aguadulce and in front of 200 agricultural technicians working in fruit and vegetable cooperatives and companies, this company has chosen the province of Almería to increase expansion of this product, which is intended for controlling diseases, has no residue and is environmentally friendly. 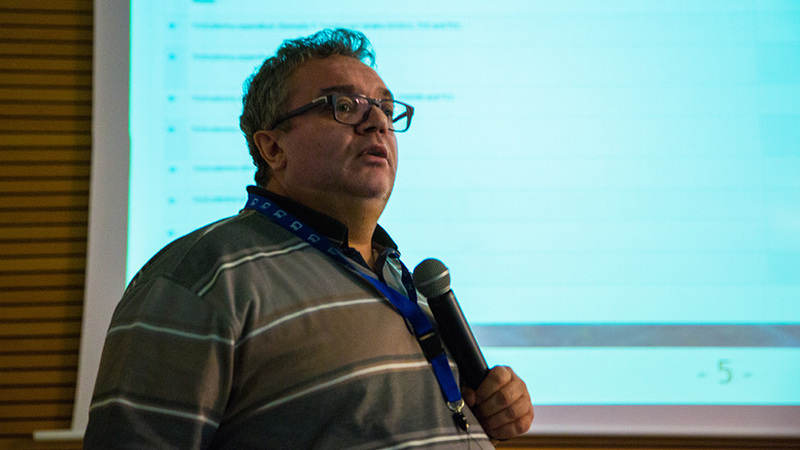 The communication agency DDInteractiva has coordinated the setting of this Catalan company in Almería, which has been very successful among the public of Almería and the organization. Joan Prous, IQV General Manager, and Josep María Nolla, IQV Marketing Manager, have been in charge of conveying the benefits of this preventive-action product suitable to be applied on plants: Solanaceae plants (tomato, pepper and aubergine), cucurbits (cucumber, courgette, melon and water melon) and ornamental plants (carnation). During the presentation, the agricultural technicians have known the environment, characteristic of Trichoderma, modes of action, experimentation results, dosage and application methods of T34 Biocontrol. IQV Agro España sponsored giveaway of two weekends for 2 people during the presentation of T34 Biocontrol. 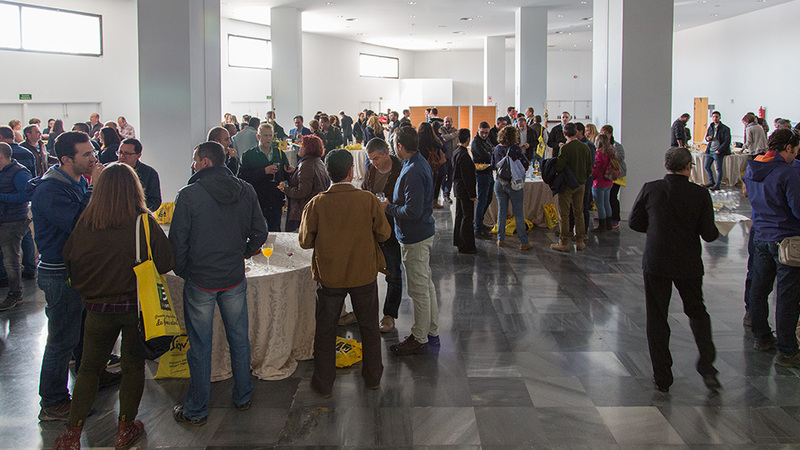 At the end, participants exchanged views and experiences at a cocktail party.